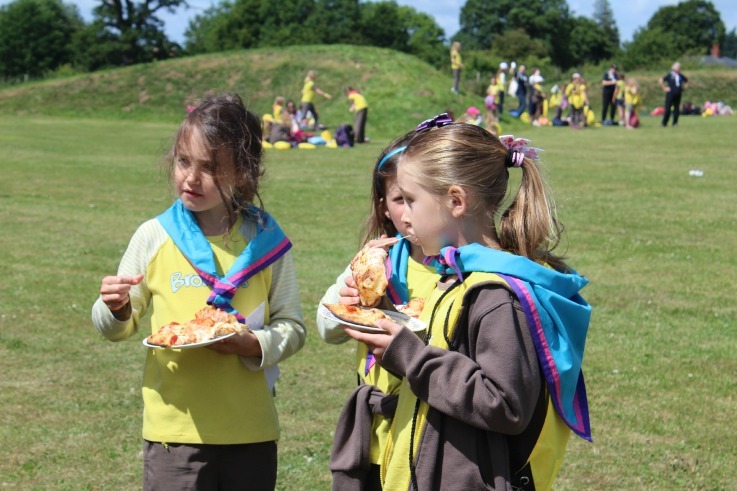 On Saturday, 400 brownies from units across Shropshire arrived at Attingham Park for a day of fun and food. The theme was Pizza in the Park and the girls were able to eat pizza from a wood-smoked pizza oven. Activities in the Food, Culture and Craft zones kept the girls busy all day, with a break for an ice cream in the afternoon as the weather was so lovely. See the Facebook page for more photos from the day and let us know what your Brownies thought.